Tower ships worldwide and accepts credit cards for all International orders. However, please note: Tower is not responsible for delivery problems to countries outside the United States or Canada. 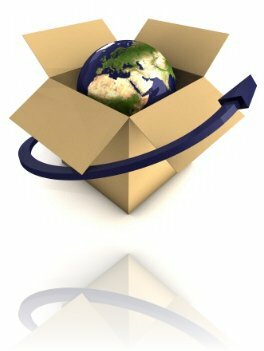 International buyers assume all responsibility for lost or stolen shipments, delays, or problems with customs. Tower will not refund for lost merchandise on International shipments. For additional information on International orders and shipping, see Tower Laboratories Shipping and Returns Policy. Disclaimer: The Food and Drug Administration (FDA) has not evaluated any statements on this Website. Tower Laboratories Corporation does not make health claims for its products. Tower Laboratories products are not intended to diagnose, treat or cure any disease. Tower is not responsible for independent third parties who may otherwise represent the efficacy of its products. These individuals are not Tower's agents and do not have permission to do so. Unsatisfactory products sold in the USA may be returned for a full refund within 60 days of the original ship date. Made in the U.S.A. • Copyright © 2008 • All Rights Reserved.